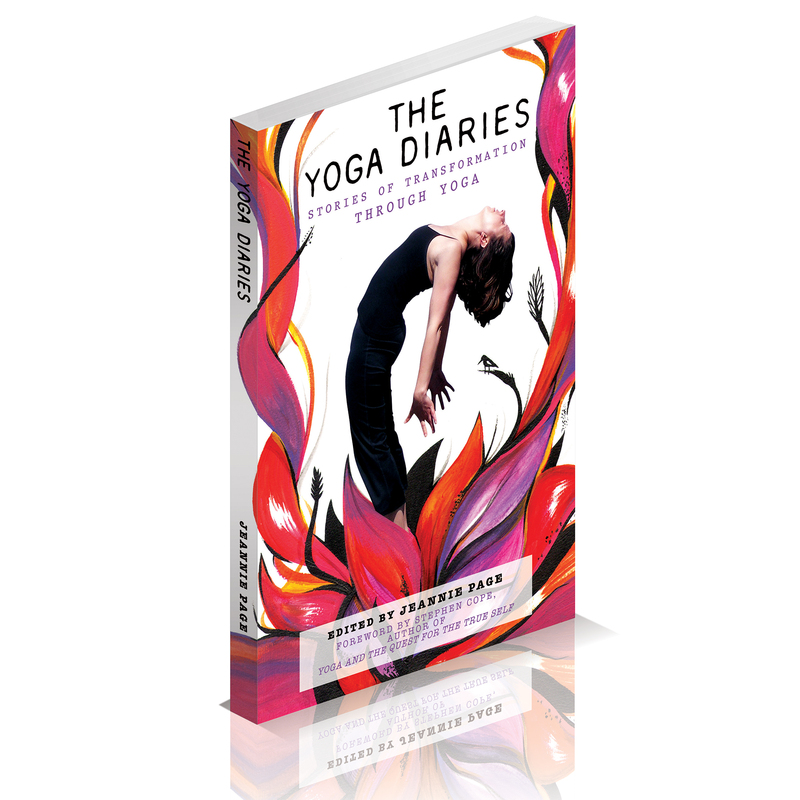 This entry was posted in Uncategorized and tagged book, discount, gift, holiday, The Yoga Diaries, transformation, yoga, yogi by The Yoga Diaries. Bookmark the permalink. Reblogged this on CHRIS JACKSON : Yoga Therapies ltd..